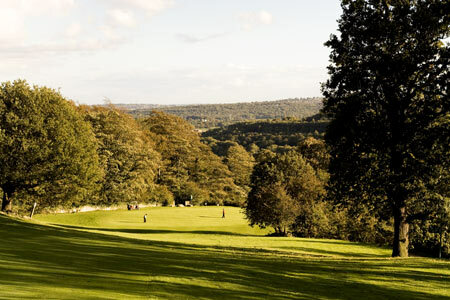 Hollins Hall, a Marriott Hotel and Country Club is located on 200 acres of rolling hills in the middle of the Yorkshire Dales, with stunning views over the Aire Valley. 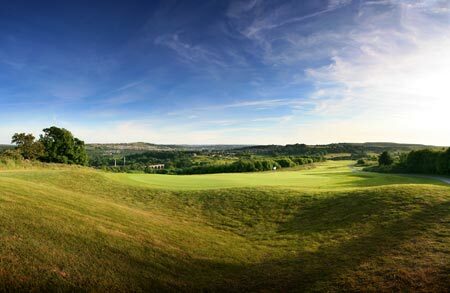 The par 71 championship course at Hollins Hall Country Club is designed to make the most of the natural features found in the Yorkshire Dales. 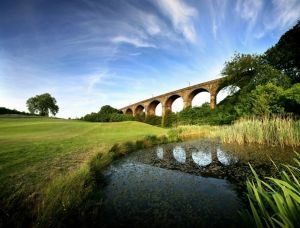 It offers a variety of water hazards and ancient trees that line the long, undulating fairways. 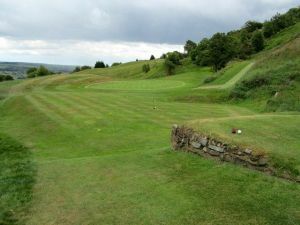 Each hole offers multiple tee areas to challenge any level of golfer, and all the tees and greens are built to USGA standards. 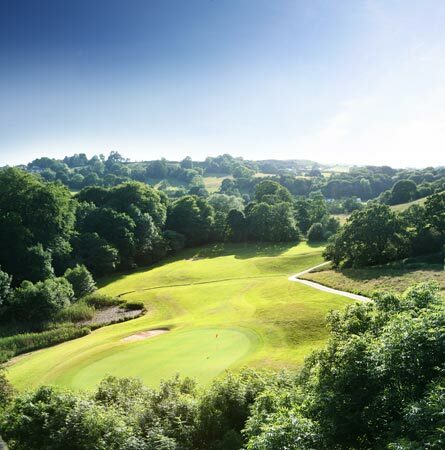 Hollins Hall Country Club has been the host venue for the PGA Europro Championship Tour. 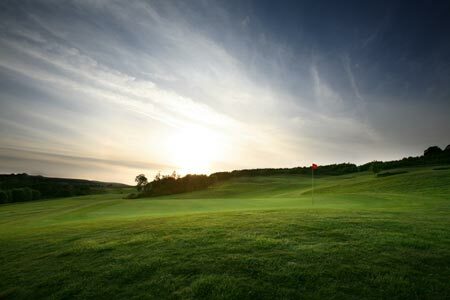 Tune up your swing before or after a round with the practice facilities at Hollins Hall Country Club, including a large putting green, short game area, and driving range with covered bays. 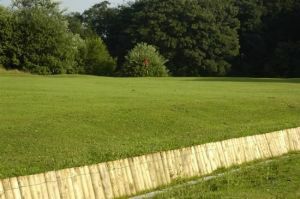 Hollins Hall Golf Course is not yet in our pool of Golf Courses for orders.